Watch our video with HM Ambassador to Japan, Tim Hitchens, with Jen Kavanagh, UKTI Marketing Director of Asia Pacific, as they discuss marketing your brand in the region. 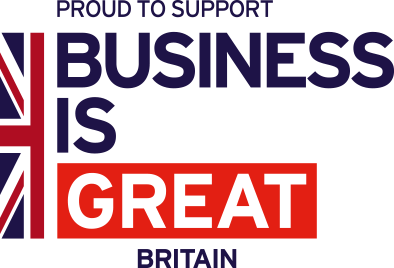 Jen Kavanagh, UK Trade & Investment’s Marketing Director of Asia-Pacific, reveals how British businesses can market their brand in Japan and the rest of the Asia-Pacific region. Send Us Your Enquiry today for a tailored assessment of your company’s chances in Japan. Watch our other videos about marketing in Japan, including Marketing and Communicating Your Brand in Japan with Akihiko Kubo, Chairman of Ogilvy & Mather Japan, and Marketing to Japanese Consumers with Ray Bremner, CEO and President of Unilever Japan. Download our Definitive Guide to Doing Business in Japan for more in-depth information on market entry.